SEVEN YEARS AGO I MADE a decision that would change my life, although I didn’t know it at the time. I’d go to Mexico: the country of my mother’s birth, and a place, for me at least, of mystery and intrigue. My decision wasn’t entirely spontaneous. I had a month’s annual leave from my job as a researcher at a newspaper and I wanted to do something different. Mexico, it seemed, was quite different from tranquil Melbourne. Why I chose there instead of, say, Paris – somewhere I had always wanted to go – was simple. In Mexico City I could stay with relatives, they would show me around, I might even pick up a few words of Spanish. What could be better? I was off on an adventure to a land oozing Latin rhythms, peopled by sensual women and macho men, the country where mariachis roam, singing their love songs and laments, a place of roasted iguana with black beans, bullfights and ancient pyramids. A place like no other. 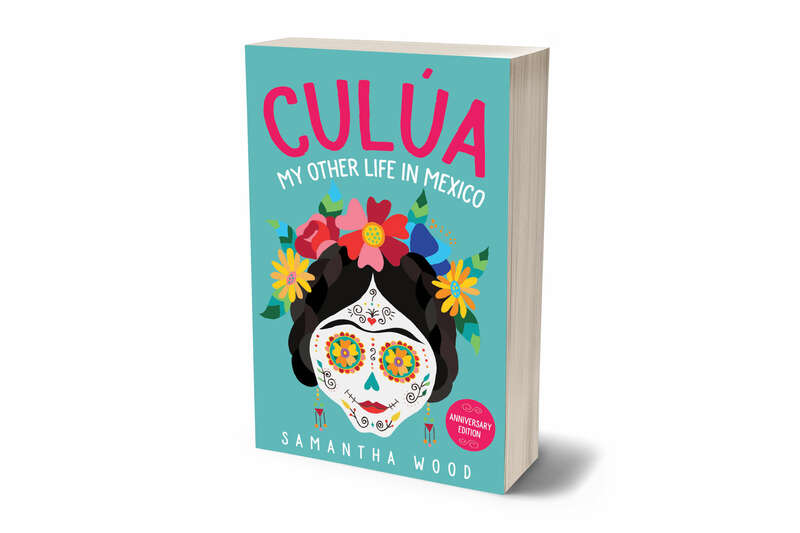 What I knew of Mexico was gleaned from the snippets my mother had told me of her life before Australia, and from my memories of a trip there when I was nine. My mother had taken my brother and me to her country and we stayed with our grandparents in Mexico City. I was agape at the sight of beggars in the streets, men riding donkeys, and the enormous bags of pastries my grandfather brought home from the bakery every evening. At the age of twenty-five, sixteen years after that journey, I was back, ready to fill in the blanks created by a hazy childhood imagination. I was confident and expectant. I remember thinking I would get along because my mother is Mexican, as if, by maternal osmosis, acceptance and understanding would be immediate. But it didn’t happen that way. I was in for the shock of my life.